Healthy skin in 3 easy steps! 3. Protect: Oil free, matte SPF 35 will provide protection against UVA and UVB rays. Light weight and safe for daily use on all skin types. ♥ Bonus: Try our Brightener samples! Exfoliate skin with natural acids (tingling sensation is normal). Minimize the appearance of brown spots to create even glowing skin. At Di Morelli Skin Care, we believe that healthy skin is beautiful skin, and achieving healthy skin doesn’t have to be difficult! 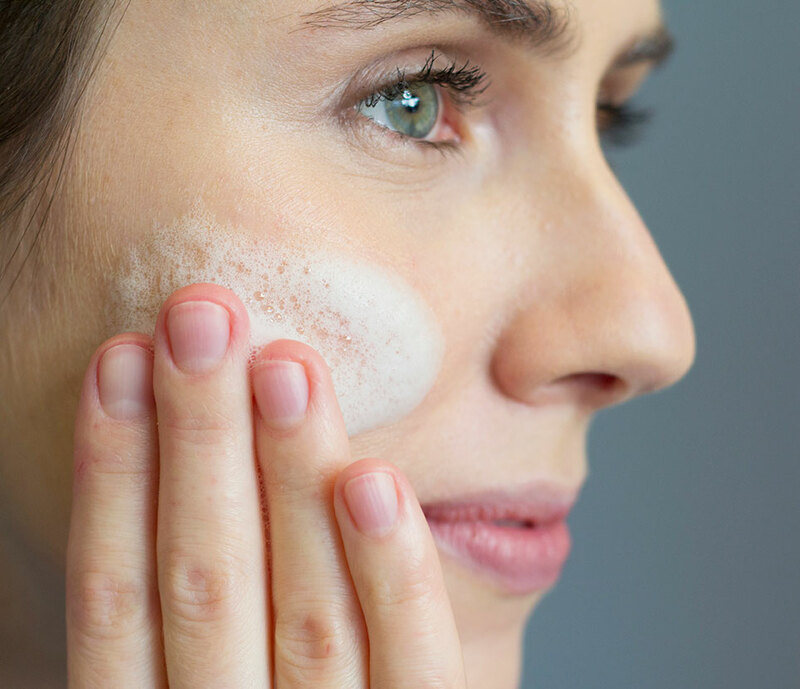 There are various factors that attribute to the deterioration of your skin’s health over time such as environment, hereditary factors and the normal process of aging. 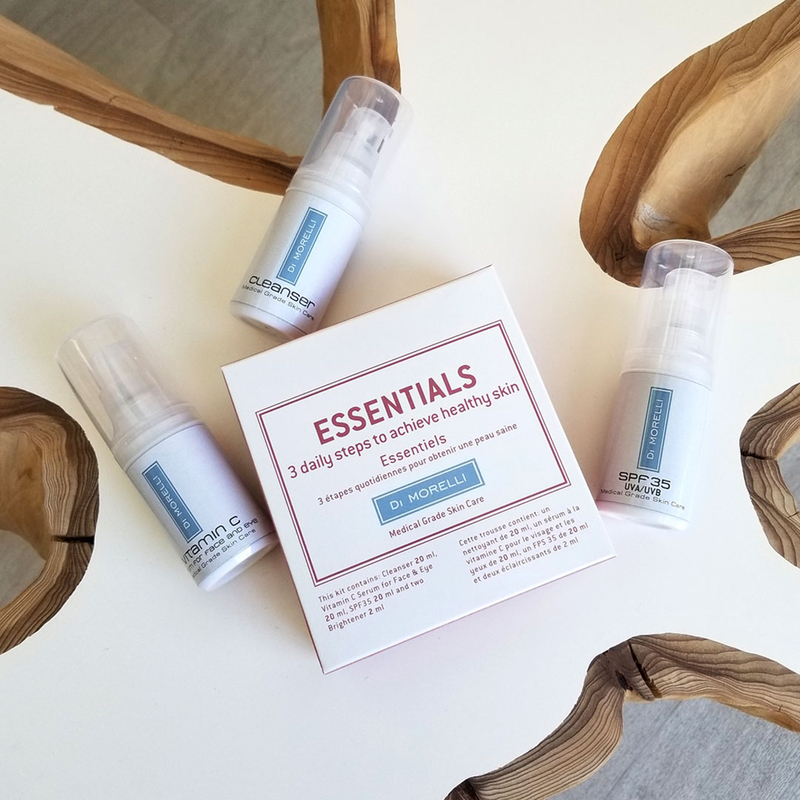 Our Essentials Mini Kit contains 3 easy steps to prepare, repair and protect your skin. Upon continued use, your skin’s tone, texture and firmness will improve to reveal a more youthful, healthy skin.